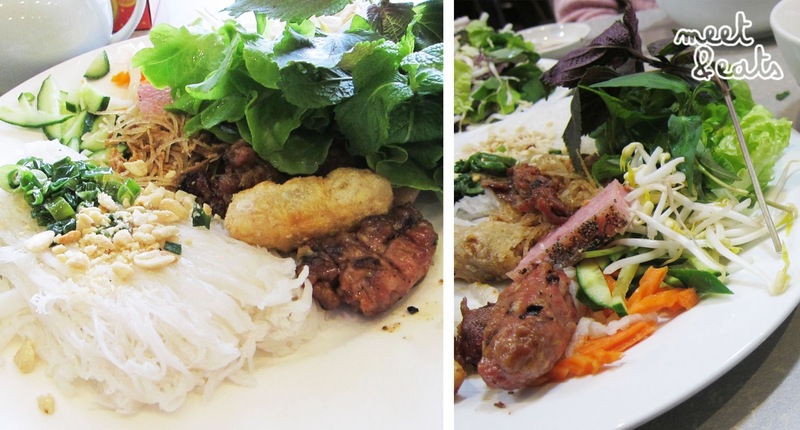 I’ve been to Bau Truong numerous times to order the exact same dish. I’ve only ever tried it at one other place, but that only made me appreciate Bau Truong even more! 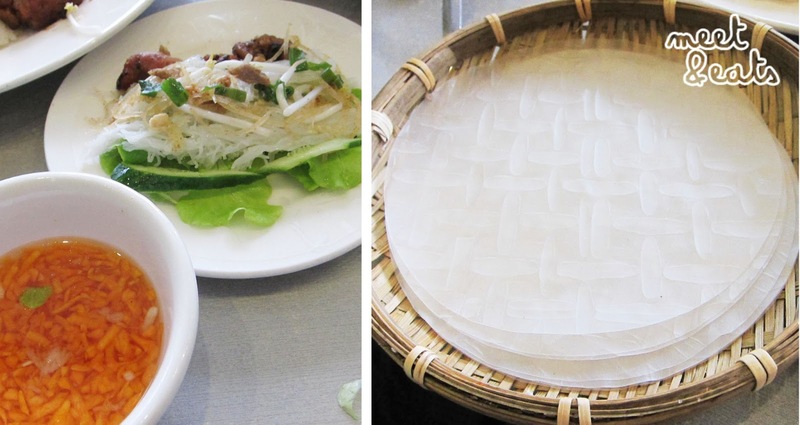 Fresh herbs, noodles sticking how it should and freshly fried and grilled meat (oh, and with seven rice papers). Perfect! So, this is the same dish I’ve ordered on two different occasions ☺. What’s included in this incredible dish? If you’re new to this whole contraption, I’ll provide simple steps. 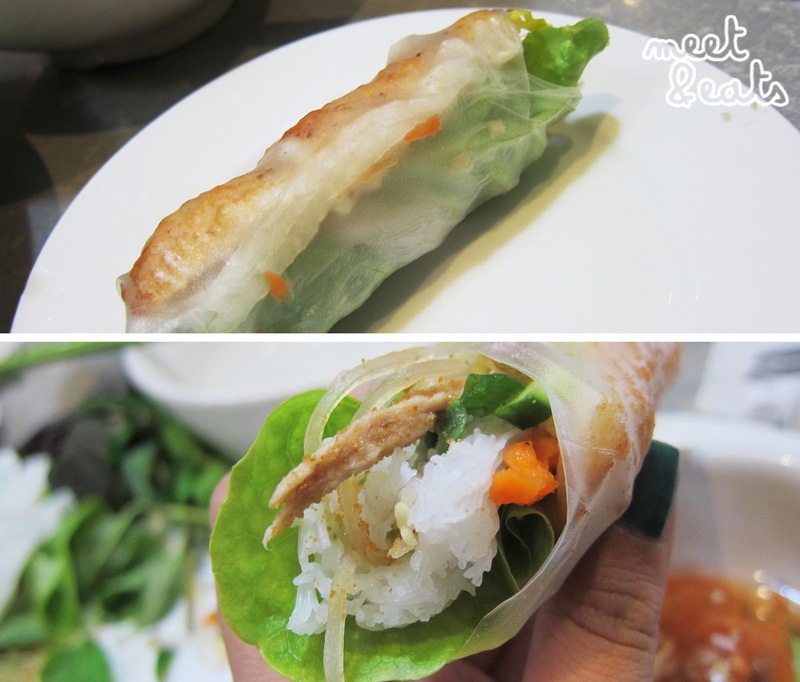 I’d like to call myself the Queen of Goi Cuon (as long with a lot of other things). 5. Now you’re ready to dip and devour! Godly isn’t it? I know. I’ve also tried the classic rice, pork chop, omelette and shredded pork here ($12). But these are the only two things I’ve ever tried, both are promising. You 100% have to try the D.I.Y Special Mixed Plate. It’s fantastic. Some people don’t like goi cuon/ fish sauce though (and I think their tastebuds are in the wrong place, it’s ok, more for me!). Lovely restaurant and consistent dishes! Bau Truong is too expensive for my liking compared to everywhere else in Cabra but it looks like they do give you a lot for those paper rice rolls! 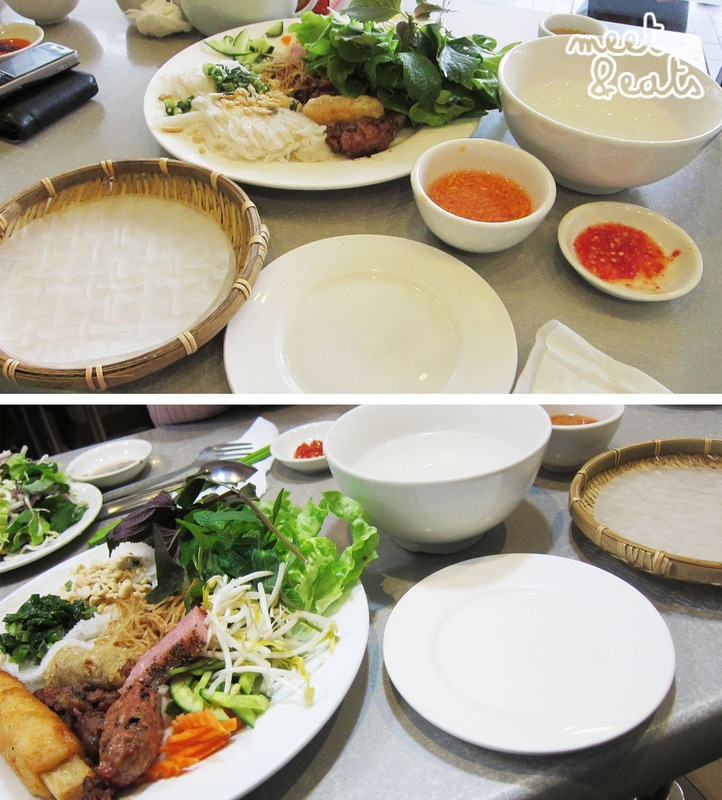 My mate says that Thanh Binh is even better than this place – but it's $20. Ouch. But I still want to try it. Bau Truong is always spot on :D.